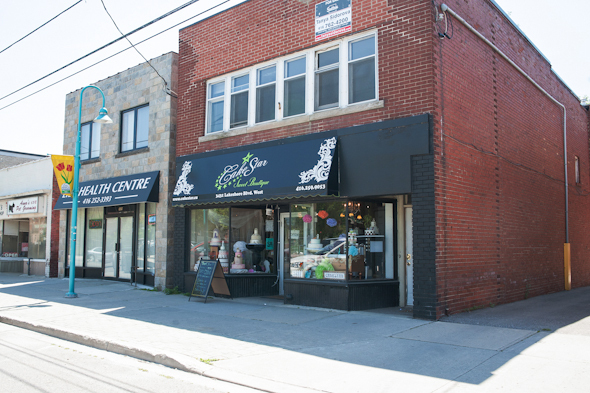 Cakestar has been baking, sculpting, and decorating custom cakes and treats in its Etobicoke studio since 2011. 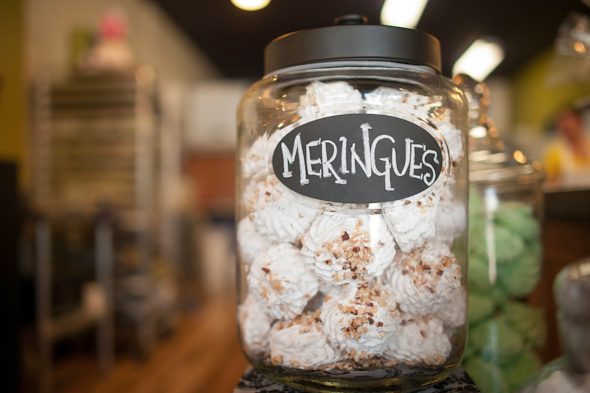 After spending some time perusing online photos of past creations, I knew I wouldn't be visiting a typical bakery when I biked west along Lake Shore to check it out. Upon my arrival, I'm warmly greeted by Cakestar's owners, sisters Monja Chiara and Barbara Accogli. 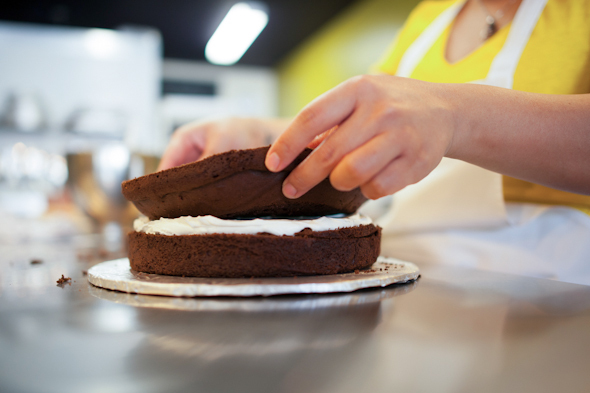 Chiara is the primary cake artist, while Accogli is the cake designer and baker. The tell me they grew up helping out in their family's Scarborough bakery, and taught themselves how to create custom cake masterpieces. 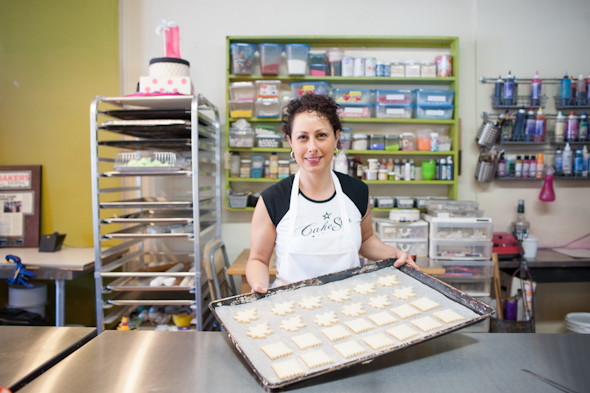 In 2008, they launched Cakestar out of their parents' bakery, and opened their own location in 2011. Looking around the shop, my eyes are drawn to all the incredible cakes on display, like a dramatic wedding cake with intricate black lace details, a shopping-themed cake with tiers shaped like designer bags, and a scantily clad woman's torso. In the bright and inviting space, I can easily observe their other team member, Tracy Chong, painting an ornate pillow-shaped birthday cake. "People love that it's so warm and open here. You can see everything we're doing--naughty cakes, whatever," Accogli tells me. The sisters believe their creativity and artistry distinguish them from other cake artists, who all tend to have a similar style. While Cakestar can deliver beautiful traditional cakes, Accogli says they also have an artistic edge: "It's like a tattoo shop. It's just a bit different." 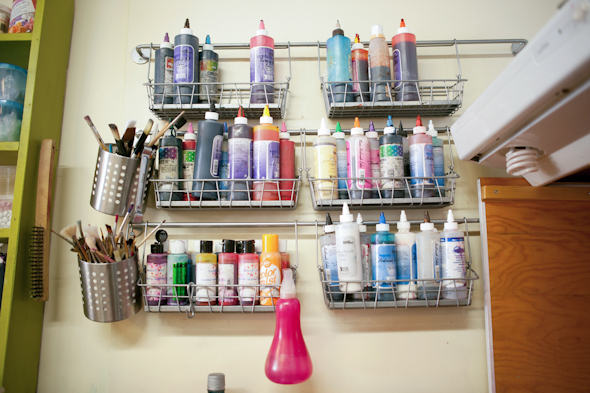 I'm not sure how many tattoo shops feature a tempting display of cupcakes, cookies, and cakes at the entrance, but the sisters' artistry is certainly evident around the studio as well in their online photo gallery and on their Facebook page . Some cakes I found particularly impressive include ones shaped like beer bottles, cars, the Earth, a Tiffany jewelry box, and yes, select body parts. Many bakeries won't do X-rated cakes, but "that's where you see Monja's artistic talent," Accogli says matter-of-factly, "you have to match anatomy and be very precise." See for yourself, but it looks like the sisters take some artistic license to, ahem, enhance the average human form. 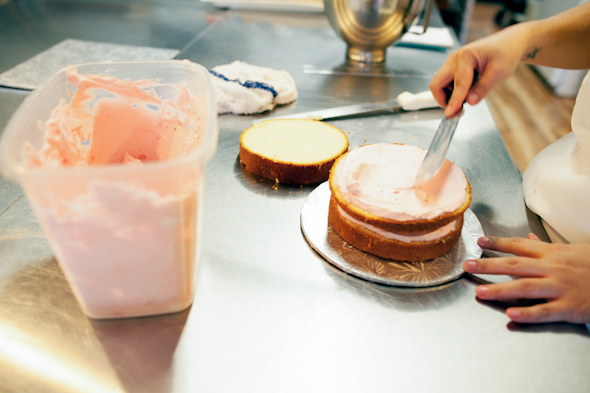 Custom-shaped cakes, risque or not, require two weeks to make, and start at $250. Customers looking for more traditional-shaped cakes can order tiered cakes starting at $5 per serving plus artwork (which is typically at least $100) or custom-decorated round fondant or buttercream cakes. 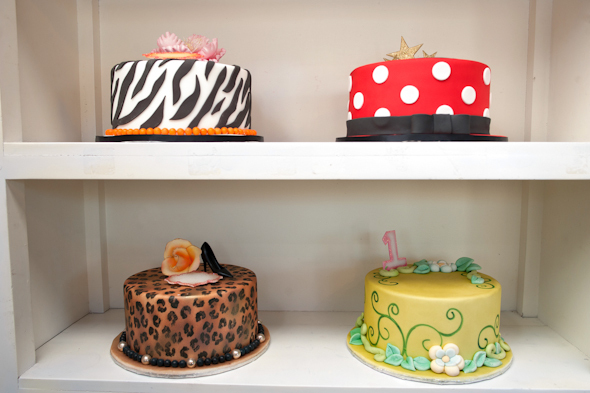 Prices for round cakes vary by size and decoration, but an 8-inch customized fondant cake averages $150, while the buttercream option is typically $80-$90. Cakes come in vanilla, dark chocolate, and red velvet, with a wide range of buttercream flavours. I didn't have the time (or budget) during my brief visit to order a custom cake (a Rob Ford "coke-onut" cake, perhaps?). 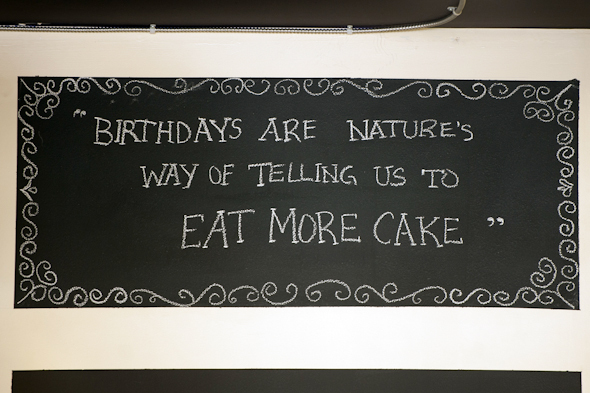 Fortunately, Cakestar sells buttercream cupcakes, cake pops, cannoli, and macarons in store or to order. 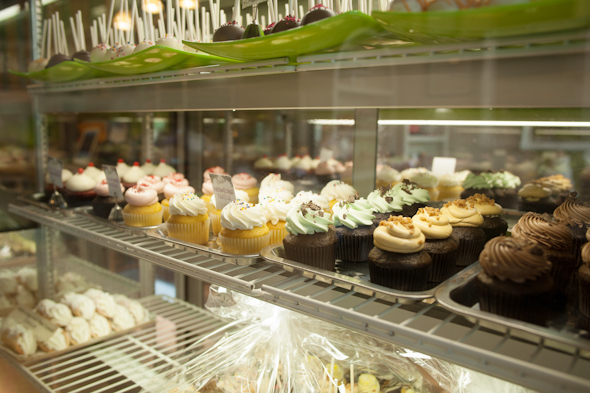 Cupcakes are $2.75 each or 12/$30, and the other treats are $2 each or 12/$20. You can also order custom-decorated cupcakes starting at $3.50 each and assorted dessert trays. Need gluten-free? Just ask. Out of the tempting display of baked goods, I tried the Chocolate Lust buttercream cupcake. The cake was moist and fluffy, with an appealing chocolate flavour that wasn't too rich or too sweet--sure to satisfy a range of tastes at a party. The icing was melt-in-your-mouth smooth and pleasantly light compared to other buttercreams I've tried. Chiara explains that they use Italian meringue buttercream, with all-natural, barrel-churned butter from Ontario's own Stirling Creamery . The Cakestar sisters tell me it's the personal connection they build with customers and the emotional impact of each cake that are the most rewarding parts of the business. I'm tempted to agree with Accogli that if you're looking for the ultimate gift, a custom cake is a great (and tasty) option: "you can replicate something someone loves, a part of their history." Even if that special something is a little off-the-wall or scandalous. 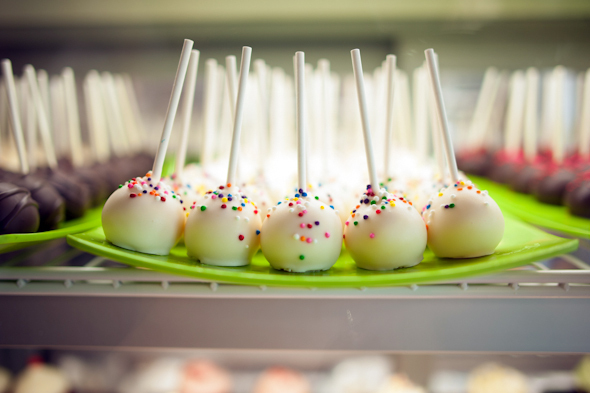 Cakestar is open Tuesday to Thursday 10am-5pm, Friday 10am-6pm, and Saturday 10am-5pm.